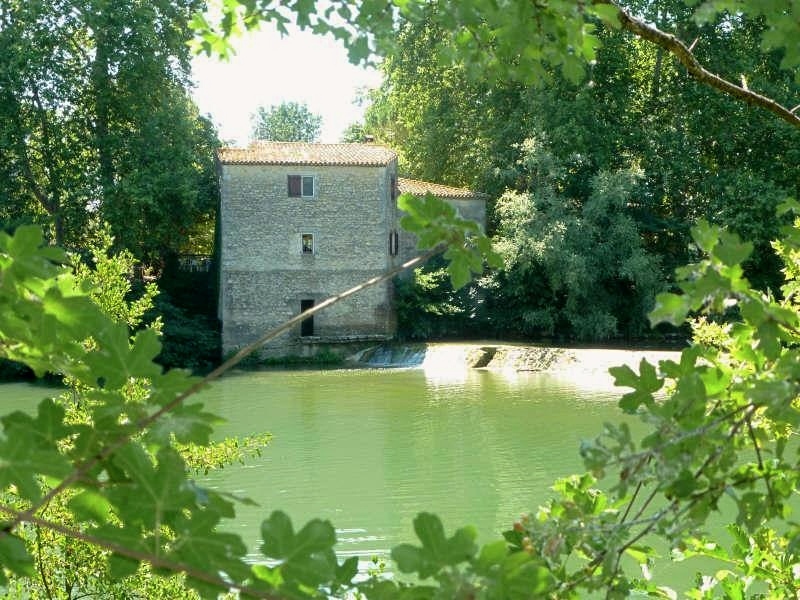 This 13th Century riverside mill is set in 4800m2 of land in the middle of centenarian plane trees along the banks of the Vidourle river. The property benefits from a private beach to access the river. 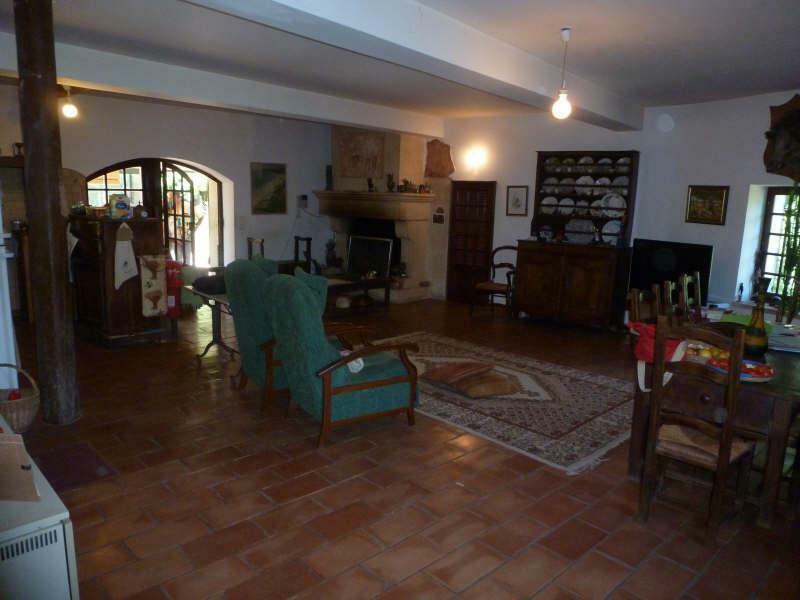 The historic stone mill has been converted into 2 houses of 150 and 112 m2 with a total of 9 bedrooms. A bit of renovation and redecorating would make it look even more stunning! 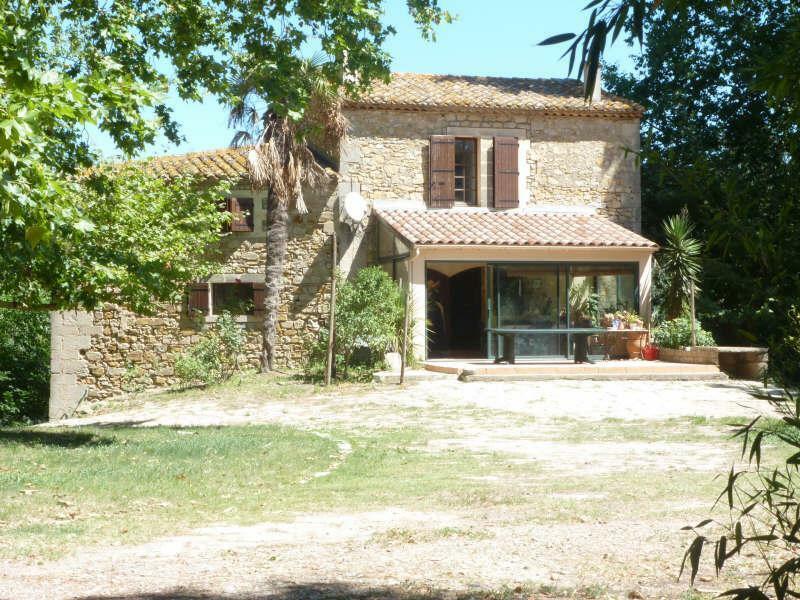 The main house is 150m2 with 5 bedrooms and the 2nd house is 112m2 with 4 bedrooms. 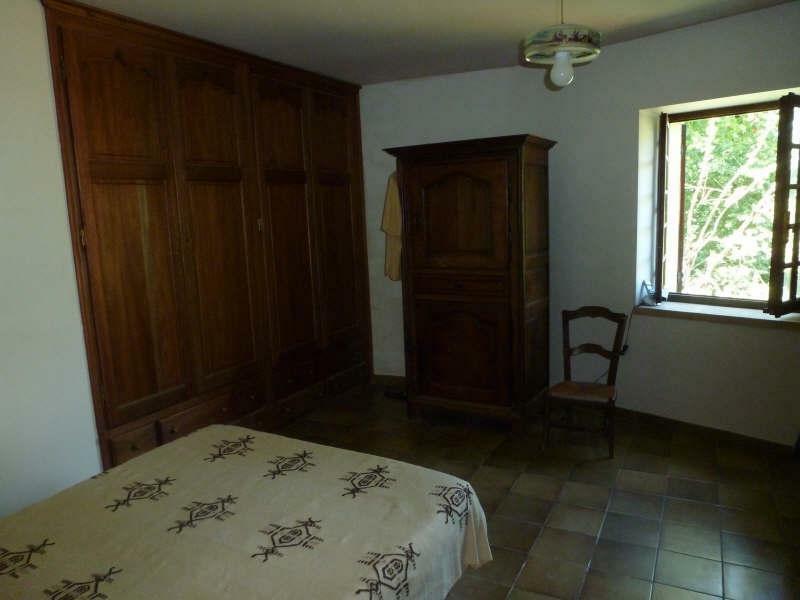 In total there are 4 bathrooms. 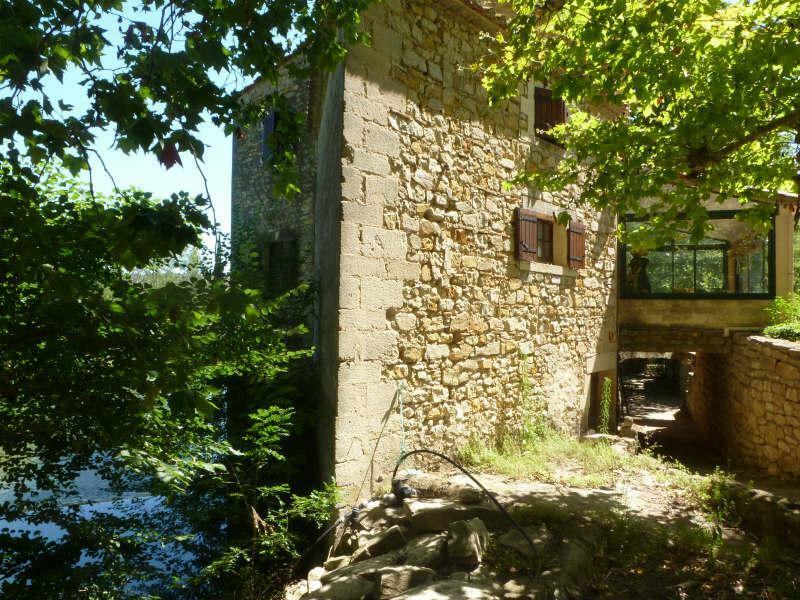 The property has its own private access to the river. It also includes a garage and some outbuildings. 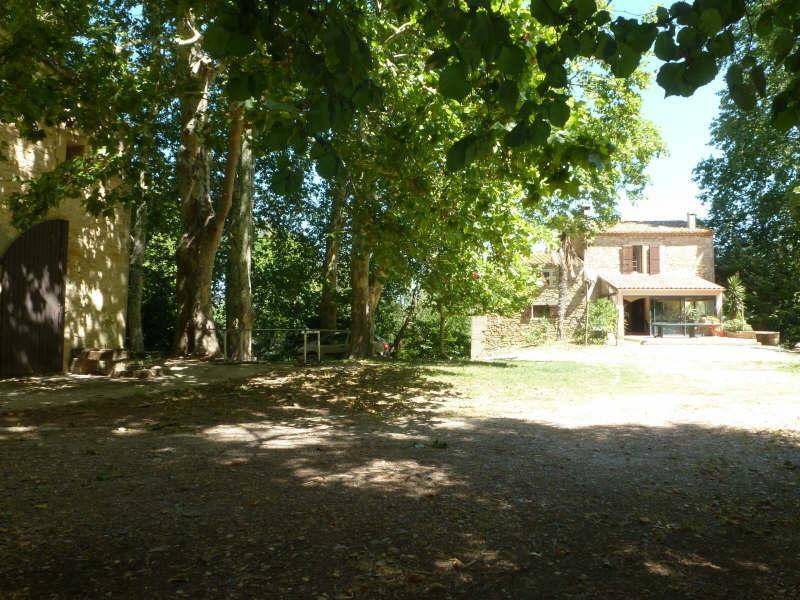 The property is situated close to the village of Boisseron, at the Eastern end of the Herault department, on the banks of the Vidourle River just 30 min from Nimes, Montpellier, the beaches and the foothills of the Cevenne Mountains. 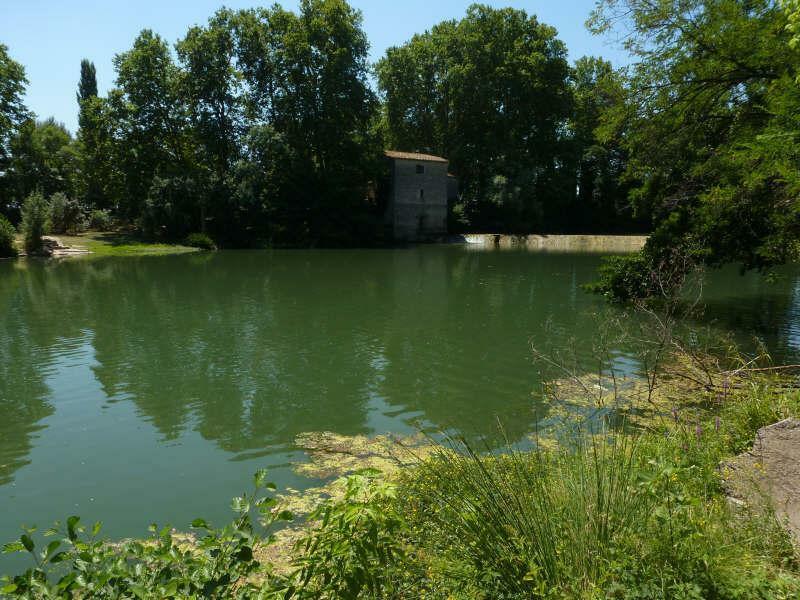 The area is covered with vineyards and also hides some historical treasures such as Roman sites, lovely villages and Renaissance style chateaux. It also offers many outdoor activities such as climbing, canoeing, mountain biking and horse-riding.